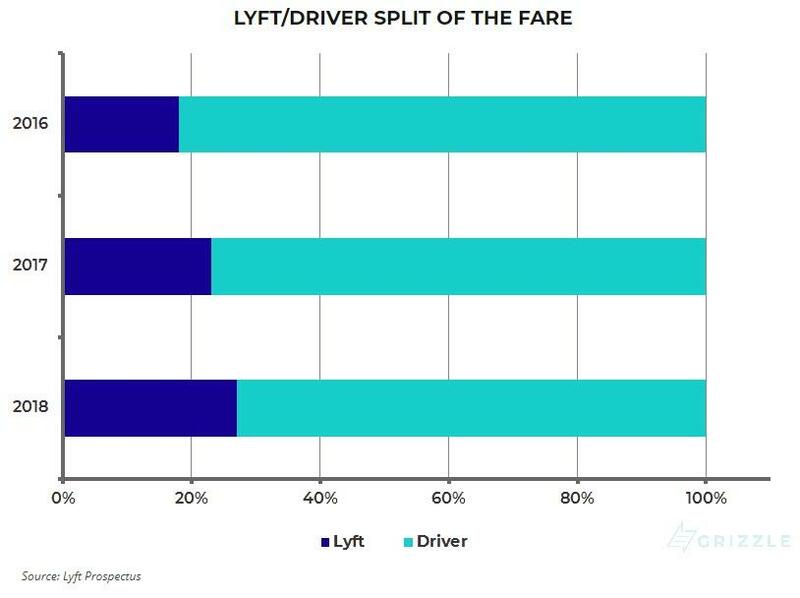 Update: CNBC reports that Lyft has priced its IPO at $72 per share, the high end of increased range. 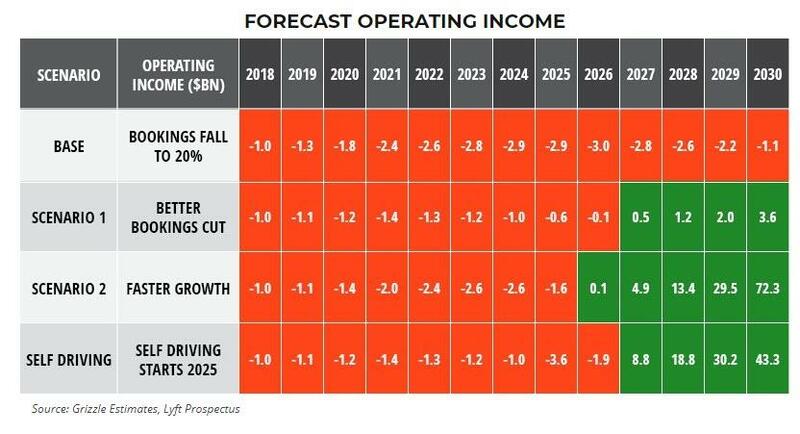 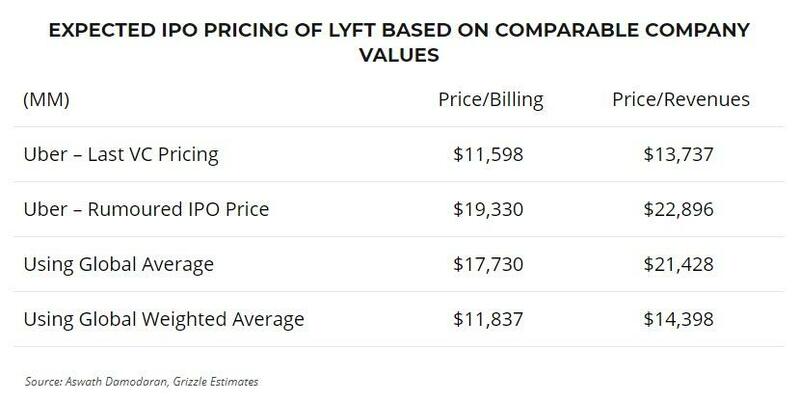 This values the company at $24 Billion. 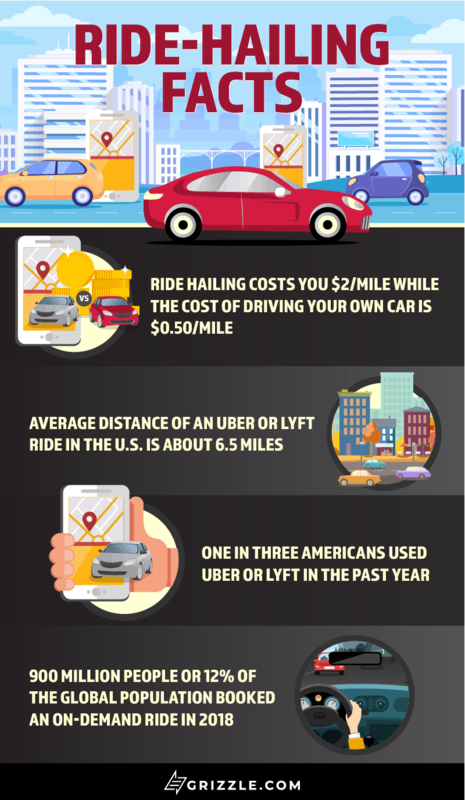 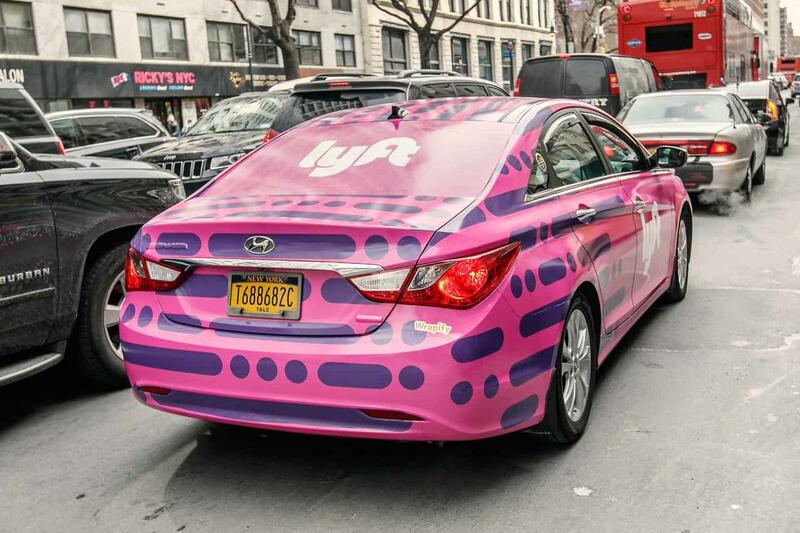 Lyft, Inc. today announced the pricing of its initial public offering of its Class A common stock at a price of $72.00 per share. 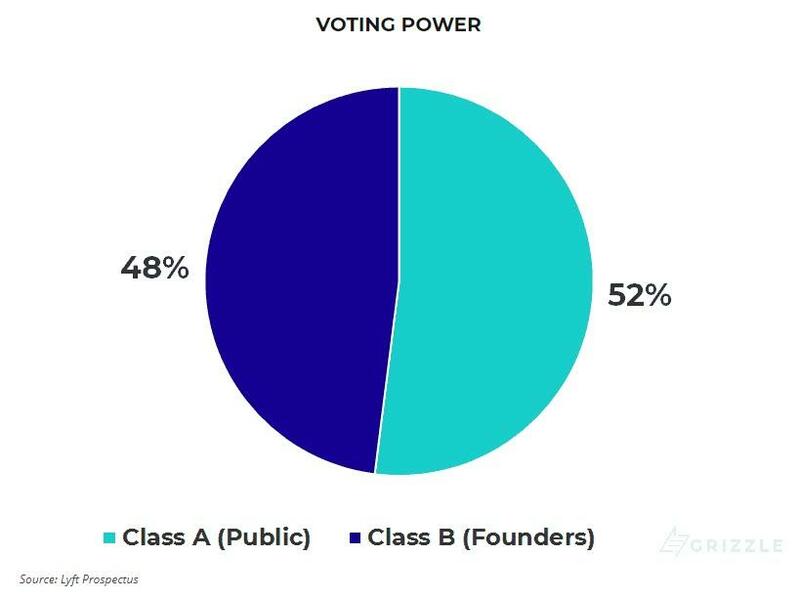 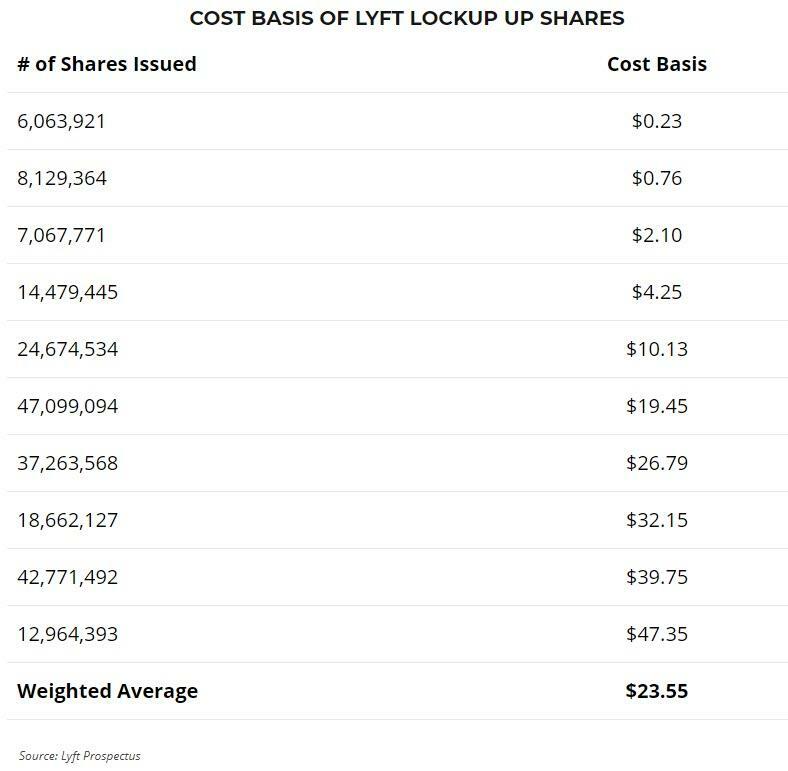 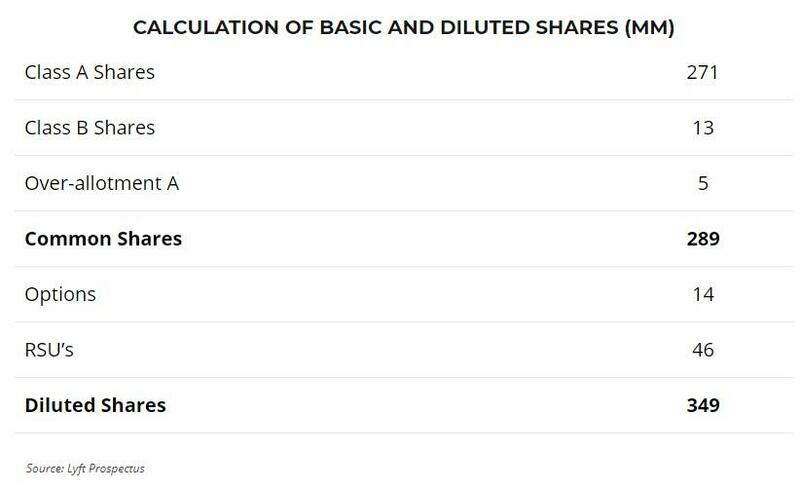 Lyft is offering 32,500,000 shares of its Class A common stock, plus up to an additional 4,875,000 shares that the underwriters have the option to purchase. 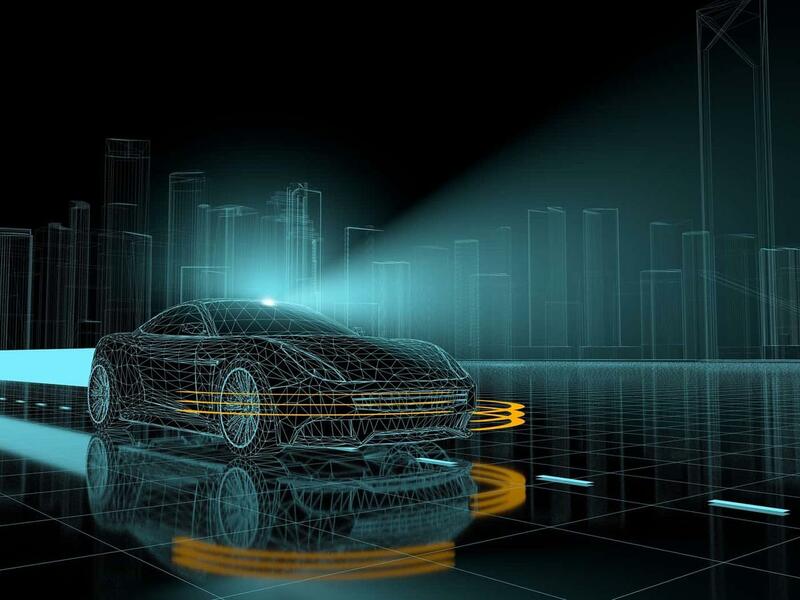 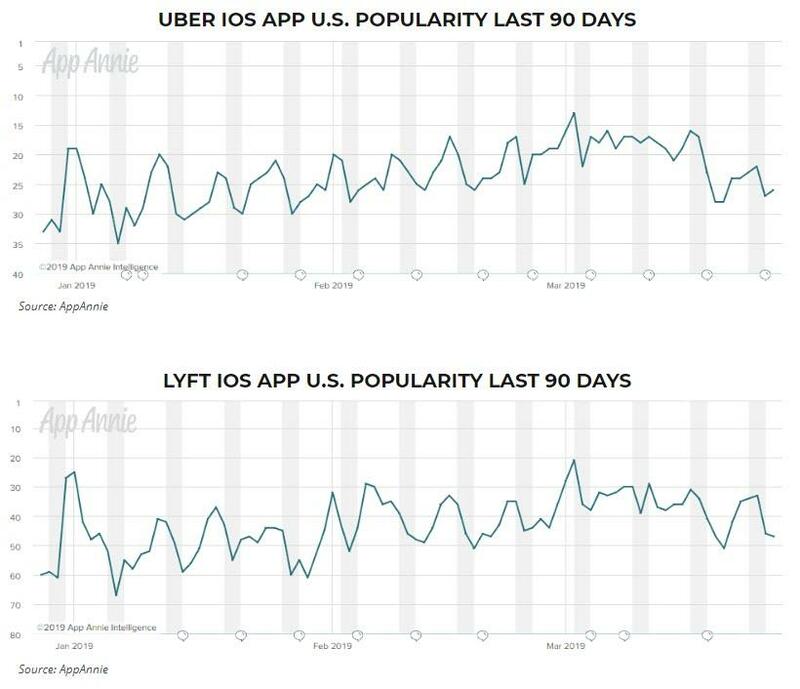 The shares are expected to begin trading on the Nasdaq Global Select Market on March 29, 2019 under the ticker symbol "LYFT" and the offering is expected to close on April 2, 2019, subject to customary closing conditions. 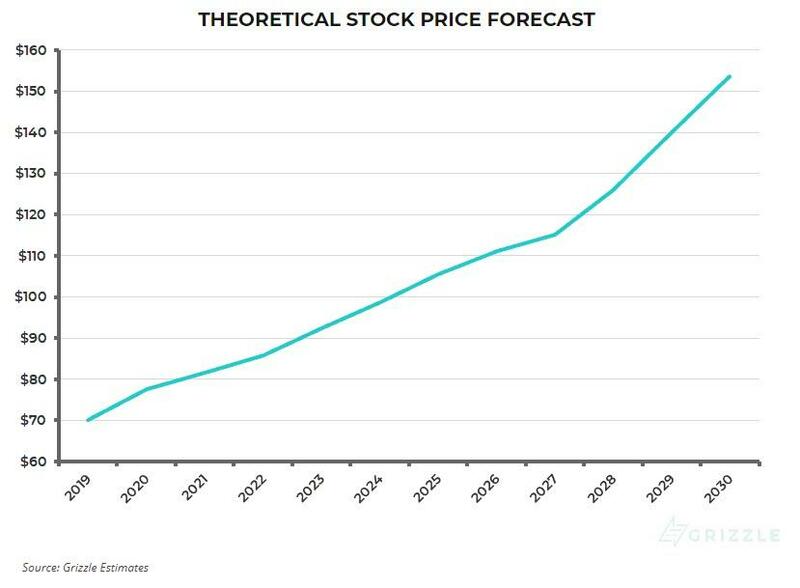 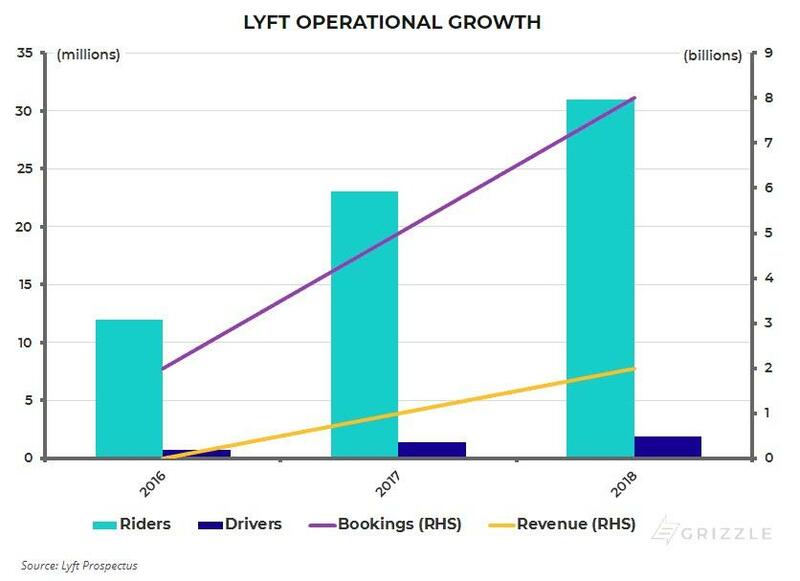 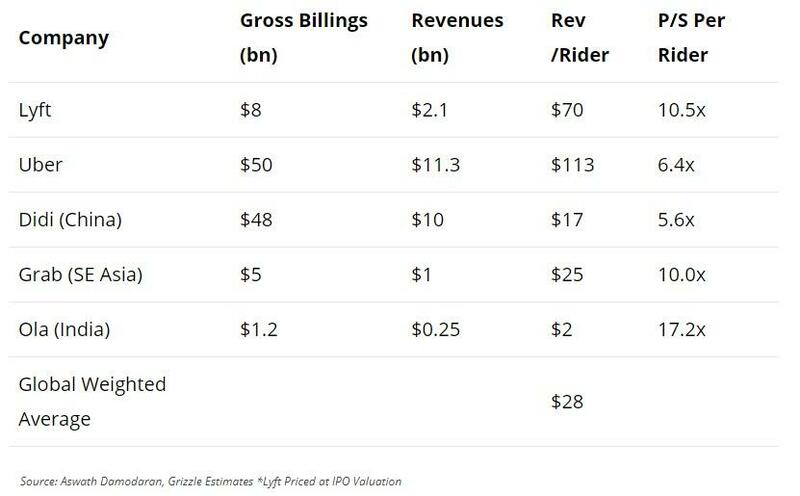 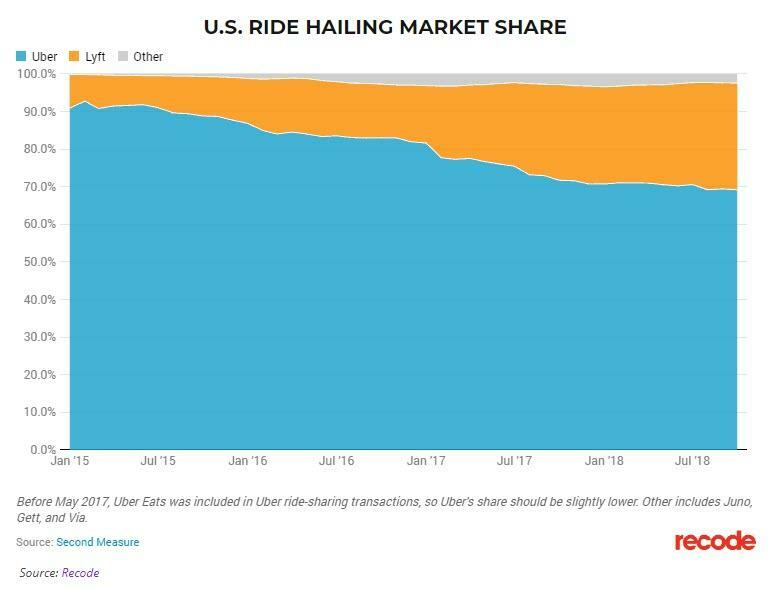 As a reminder (full details below), Lyft lost $1 billion in 2018, up from a loss of $700 million the year before. 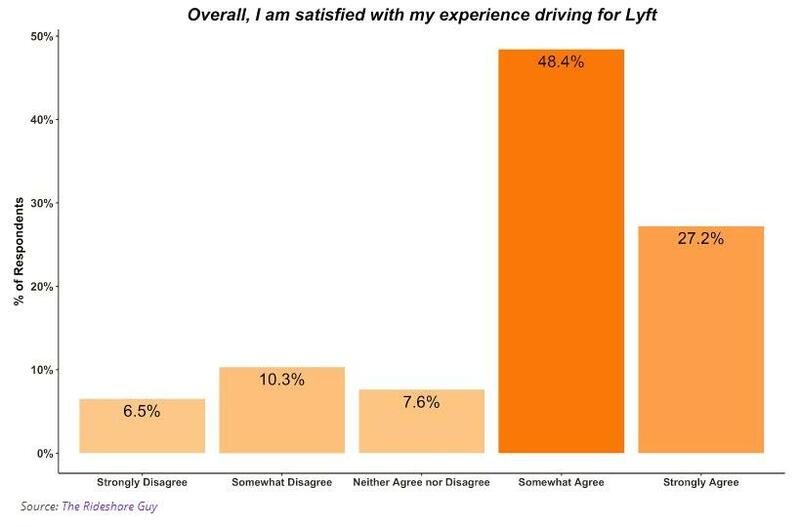 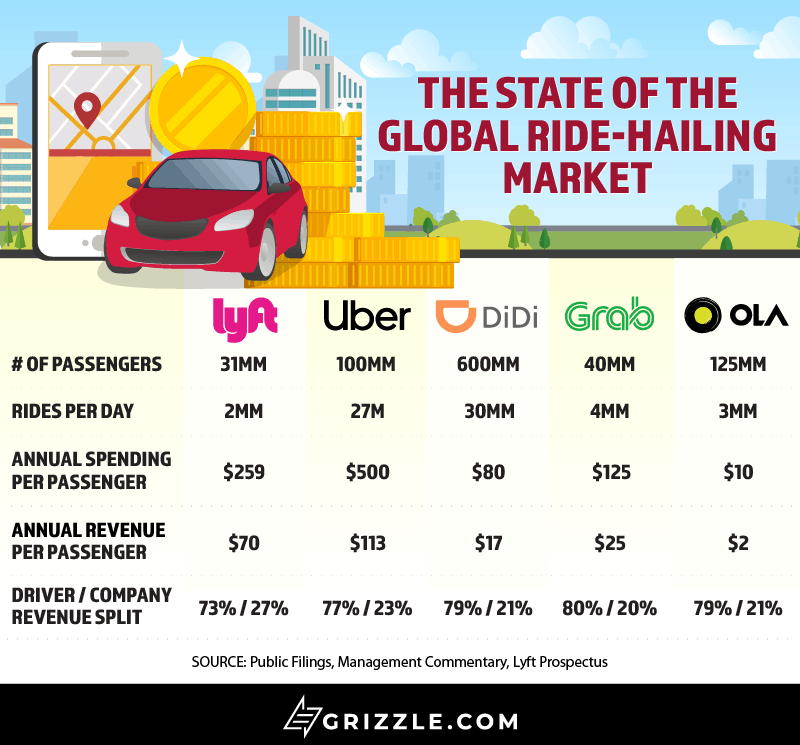 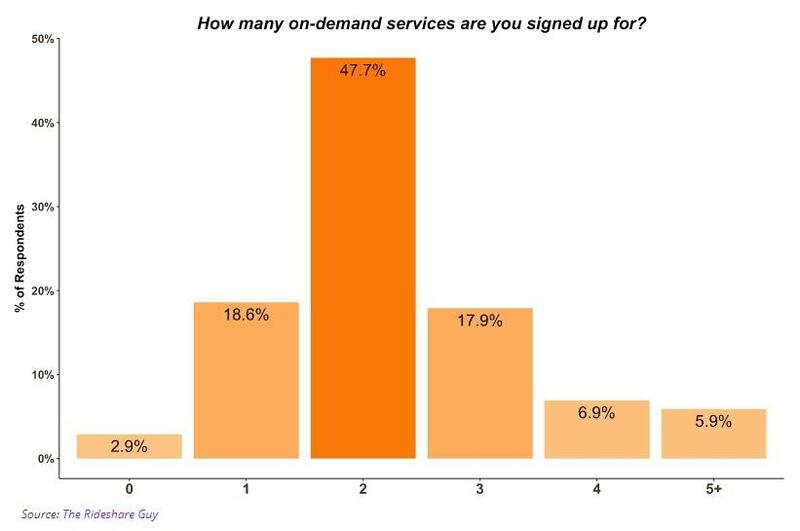 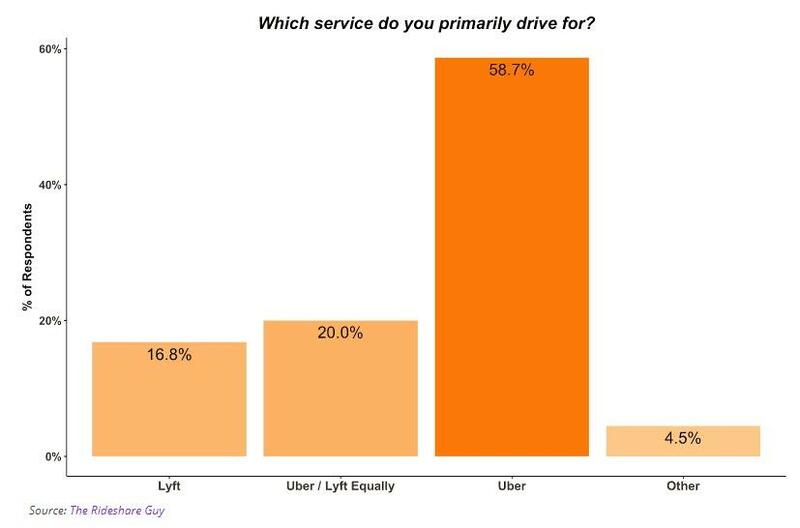 Earlier Christopher Wood via Grizzle.com, detailed the current and future opportunities in Lyft.